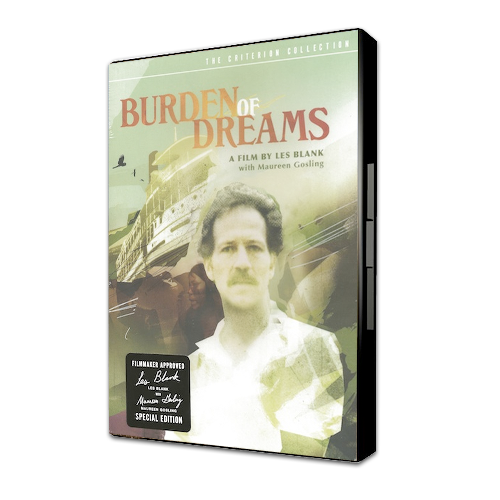 A complex, insightful look at the Chicano experience as mirrored in the lives and music of the most acclaimed Norteño musicians of the Texas-Mexican border, including Los Alegres de Teran, Flaco Jimenez, and Lydia Mendoza. 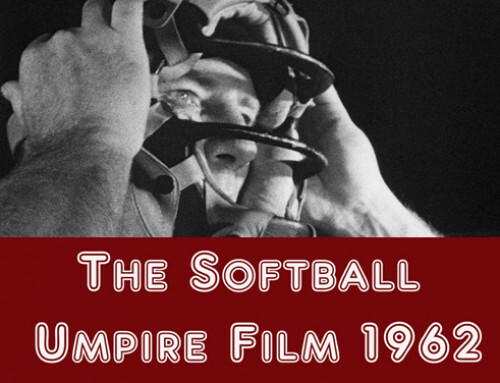 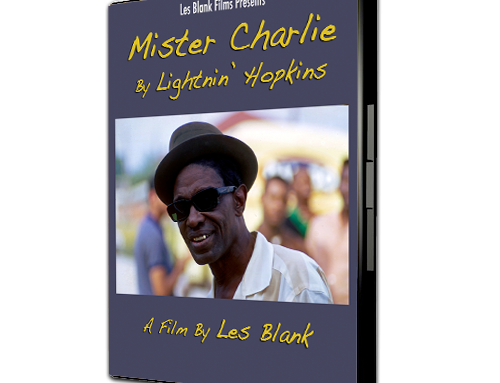 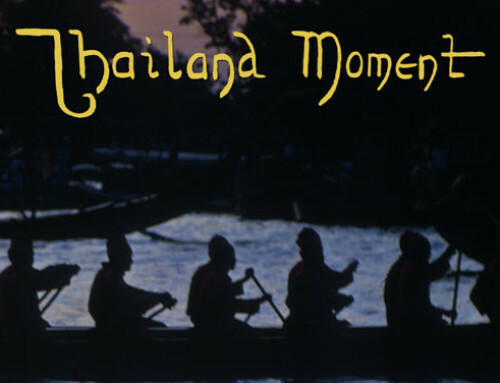 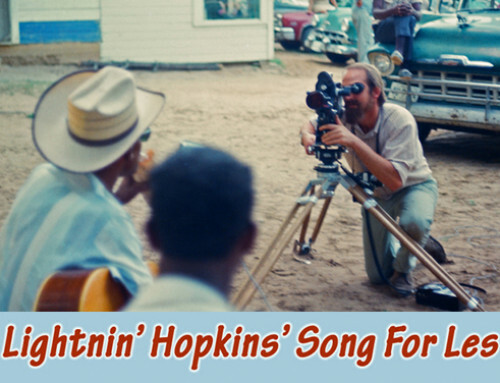 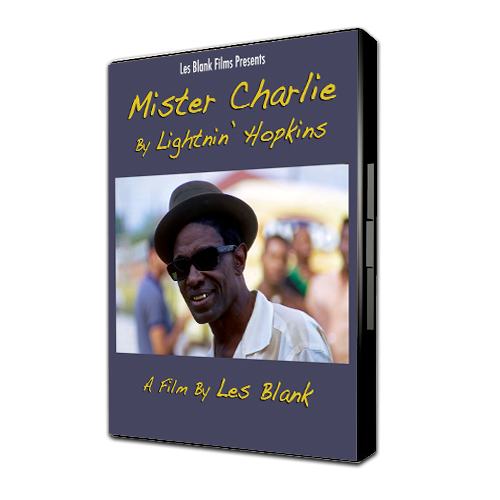 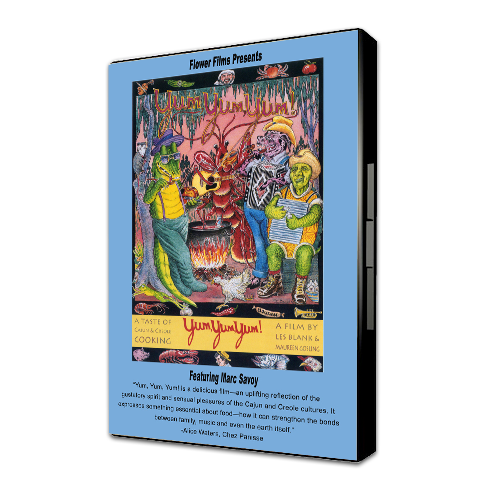 DVD or BluRay disc also includes, Del Mero Corazon, and a 30 minute bonus film, (which helps put the artists into their historic perspective), plus commentary by the filmmakers, Les Blank and Chris Strachwitz. 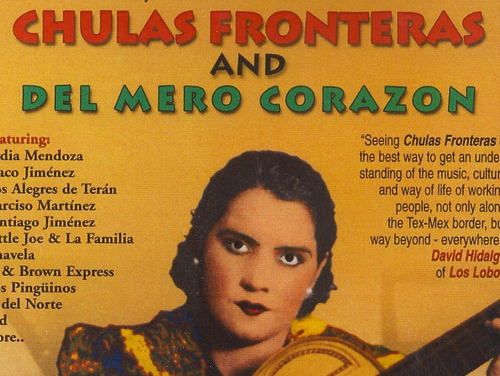 Chulas Fronteras was selected by The Library Of Congress to be added to the National Film Registry list, of the 400 motion pictures to be preserved in perpetuity. 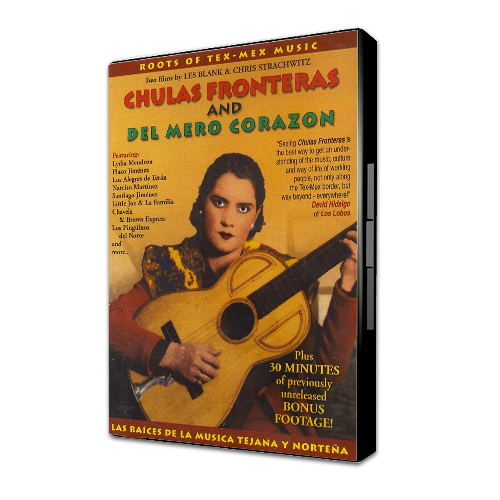 Chulas Fronteras and Del Mero Corazon were Digitally remastered to 4K in 2018.